I adore this picture! It is so cute. Like how you handle your cravings. agree about macarons and polaroids.. how lovely! 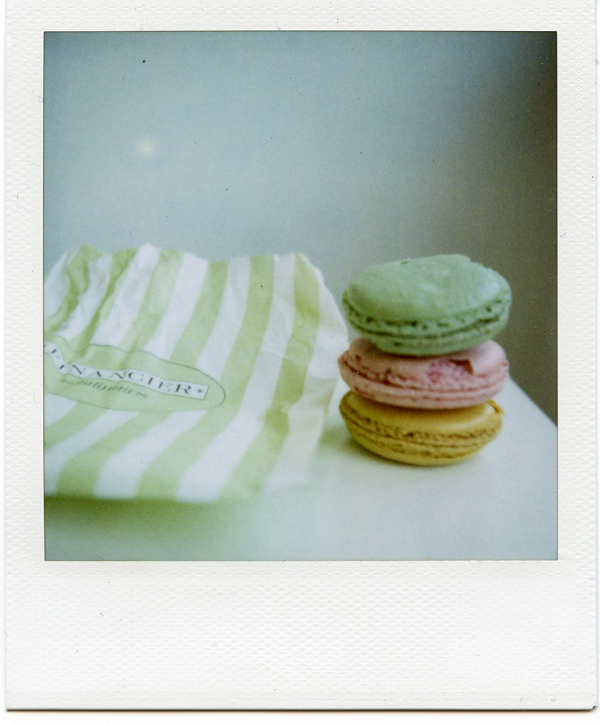 Polaroids + Macaroons = love!